As a Bark Busters trainer and behaviour therapist you run your own local business offering convenient one to one training in the dog owner's home. 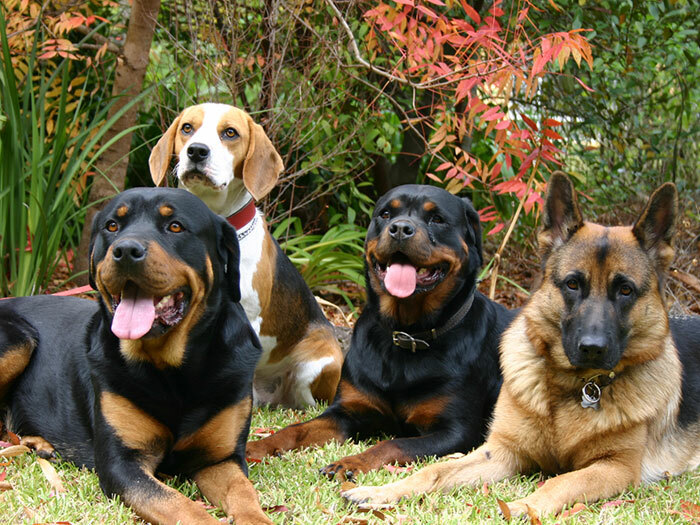 Our proven training techniques allow dog owners to achieve fast and lasting results for their dog behaviour problems. Backed by our unique Bark Busters Worldwide Support Guarantee means owners have the peace of mind that their dog will be in safe hands until the training and behaviour problems are addressed. Today we are more aware of how important it is for owners to control their dog's behaviour and this has bought about a change in owner's awareness and obligations towards their training and behaviour needs. 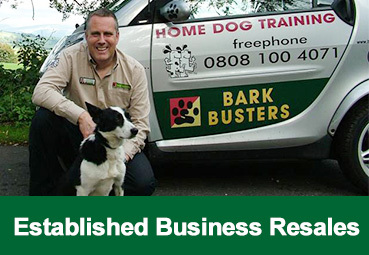 Bark Busters, a family business founded in 1989, has grown to be world leaders in dog training and behaviour and we have a wealth of knowledge in franchising and the pet industry. Our proven success makes this an excellent business opportunity and a route into self-employment. We understand that choosing the right business is a very important decision. We're always on hand to answer any of your questions you have to help you decide if our unrivalled franchise is the right choice for you. The UK spends in excess of £14.9 billion a year on our furry friends. That's over three times the amount spent on pets a decade ago. The market for Bark Busters is enormous. Experience has shown that once one of our dog training franchises is established in a local area, the word spreads quickly about the effectiveness of the services. 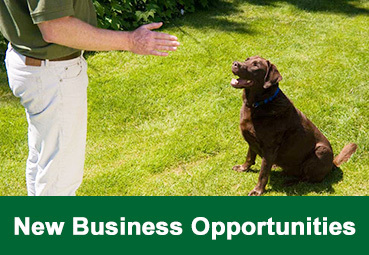 As a Bark Busters Home Dog Training business owner, you can tap into the large and growing pet market. In the UK approximately 48% of households now own at least one pet with over 23% owning at least one dog. That's over 8 million dogs in over 6 million households. A Bark Busters Home Dog Training business is a tremendous opportunity for you to make a difference in your own life and in the lives of dogs and dog owners in your community. Bark Busters are a family of business owners focused on a common goal; to build a successful and satisfying business and to help others experience the joy of a well behaved dog.